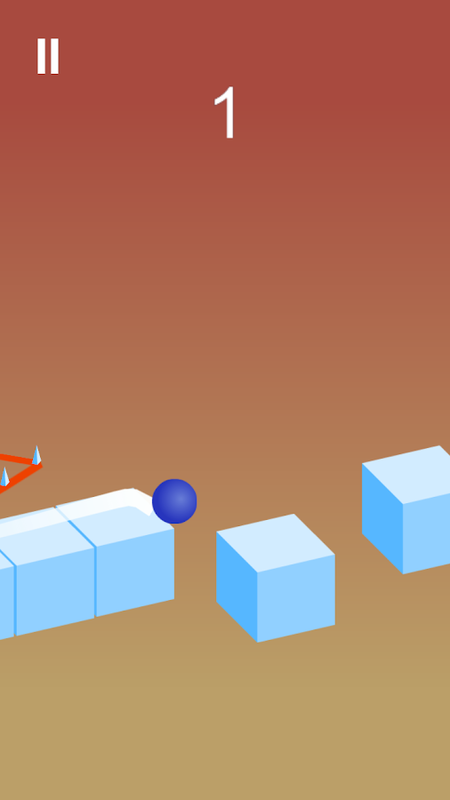 in this jumping game, you must keep the ballonthe moving cubes. Get all the blue diamonds. Don't fall off.Youjump on the edge of a platform for more chance of keeping onthenext platform. Accept the challenge and see how far can you get. Use diamondstopurchase new type of ball. Music from the 80's are certified epic andwillnot ever die.If you love music and love playing trivia games, then this appisperfect for you.Guess the singer/band of the popular No. 1 hit songs from 1980to1989. The titles are certified hit of the billboards.With more than a hundred puzzles, this game will surely eatyourtime. Play with your friends also to get the correct answerfast oruse the hint letter if you are stuck. Join the adventures of Josh as he uncoverthemysteries of unknown lands only exist on our dreams. HelpJoshfight his way from unknown and invisible forces as Josh triesto goback to the reality. Will he go back to the reality or he'llbestuck forever in a lands without uncertainty of his faith. Itsupto you now. ★★★★ BouncyCube ★★★★Have fun and challenge your friends with thisfantastic game!BouncyCube Includes: ►Online leaderboards andAchievements!►A simple but amazing graphics mixed between 2d and3d!►A huge set of sounds and musics!►No in-app purchase!►Optimizedfor tablets and for all your devices!►Classic mode, a completelynew type of game, take the cubes and become the best!►Mini games, 3amazing and fun mini games, TimeAttack, Defense and RightColor!Tgs: Bouncy Cube , bouncy , cube , leaderboard, cubes , online ,classic , bouncy! 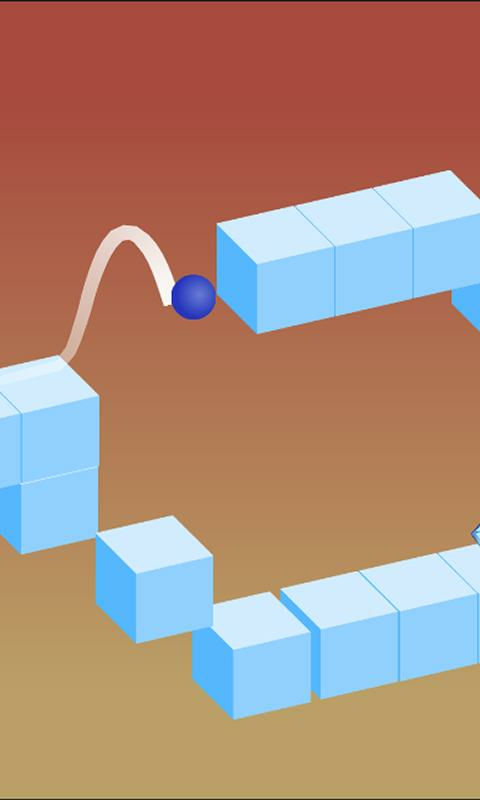 Clash Of Jumpers – a new jumping gamewithjelly cubes. World of geometry keeps drowning over and overagain.You know what you should do to save them. 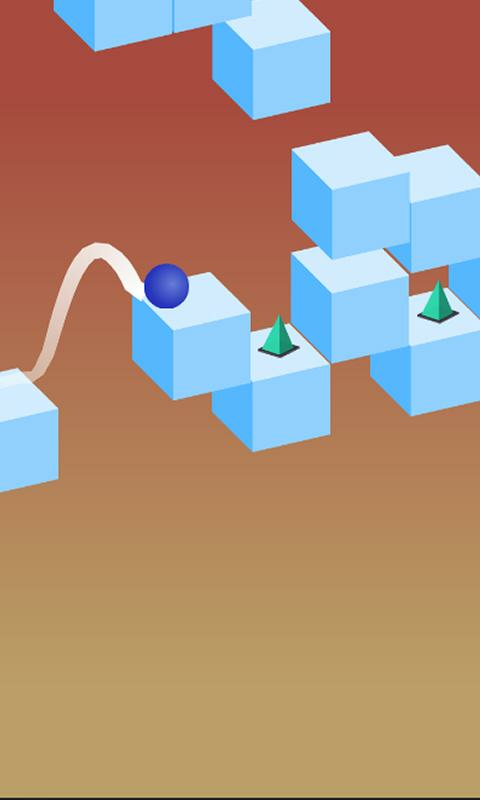 Jump higher, bouncefromplatform to platform, avoid obstacles. Make them jump higherandhigher!Clash Of Jumpers Features:How high you can jump?Rhythm - based action platformer.Challenge yourself with near impossible.Explore world of jumping, be like real ninja!Fast-paced platformer endless jumper.Impossible dash of jumping and falling.Crazy platforms for impossible adventure.Push your skills to the limit as you jump, fly, flipthroughdangerous passages and spiky obstacles.Clash Of Jumpers – challenge all your friends withfavoritejumping game! Bouncy Cube Ninja is very easy to play.Tap thescreen to make Bouncy Cube Ninja bounce around from left to right.Bounce around as long as possible by avoiding all the spikes and bykeeping Bouncy Cube Ninja alive. Watch out for the spikes on thesides as well as the spikes at the top and bottom. Set high scoresand share them with your friends.